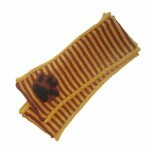 View Cart "King Lion Scarf With Paw Print" was successfully added to your cart. 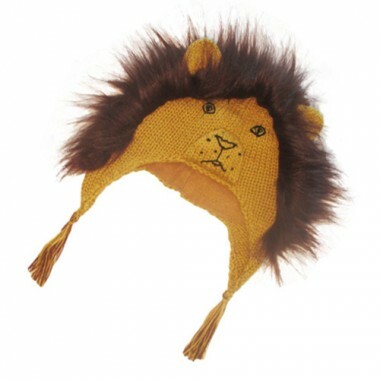 Category: Hats, Lion, Shop kids. Tags: alpaca, kids hats, king lion, lion. 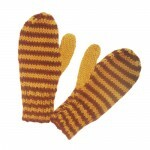 Hand knit Lion Hat with fun fur mane and plush lining.